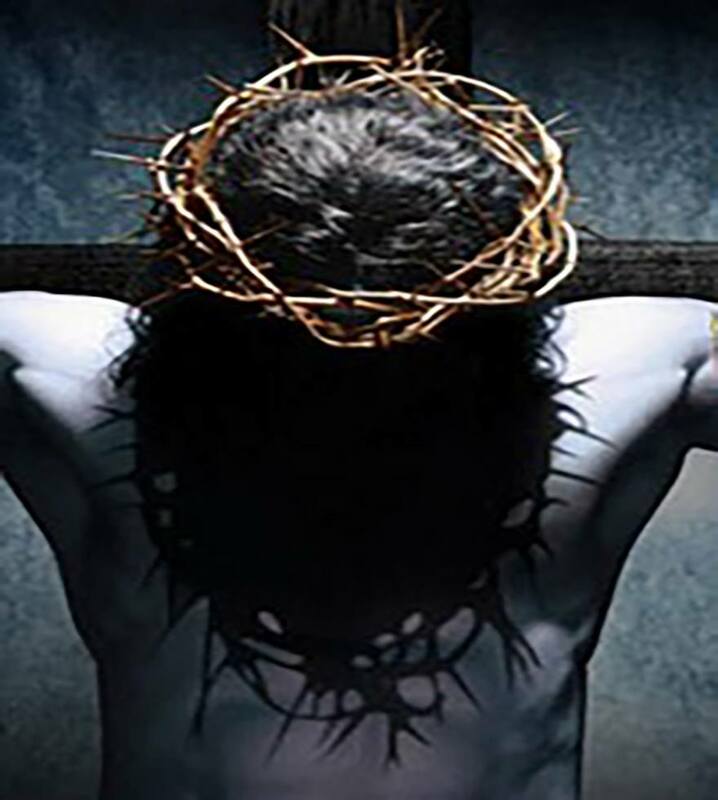 Where freedom is fought for and lives are risked to spread the word of one man that forever changed the lives of millions. A rock masterpiece driven by a stirring score. 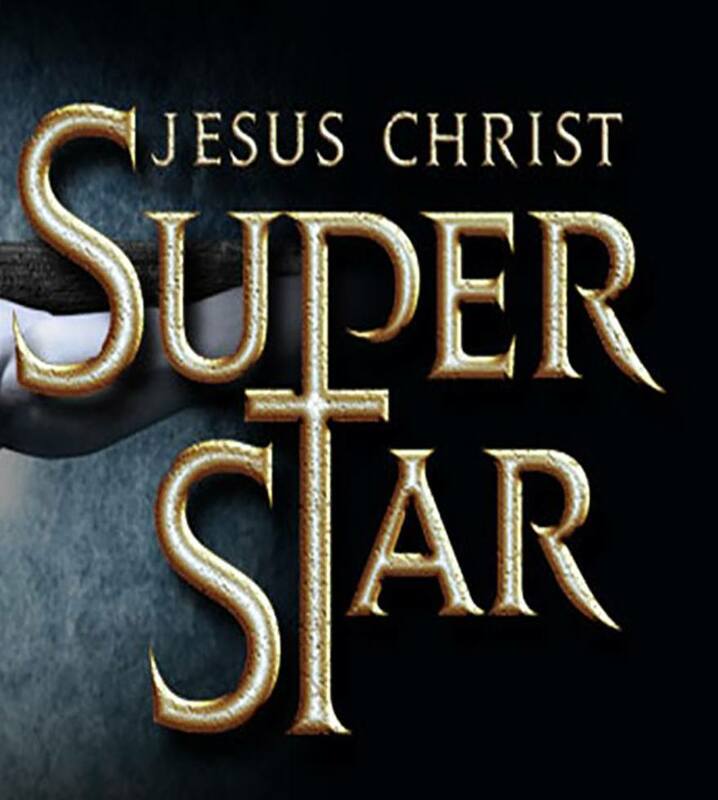 Jesus Christ Superstar has wowed audiences for over 40 years and bought to life the power of the human spirit. Featuring soul moving classics like “I Don’t Know How to Love Him”, “Could We Start Again Please?” and much more, Tim Rice and Andrew Lloyd Webber’s phenomenon is a show not to be missed.